"I don't listen to what art critics say. I don't know anybody who needs a critic to find out what art is"
Excuse me, Ms. Pierson. I never was into art. Except maybe for something Andy Warhol once said: "Art is what you can get away with." 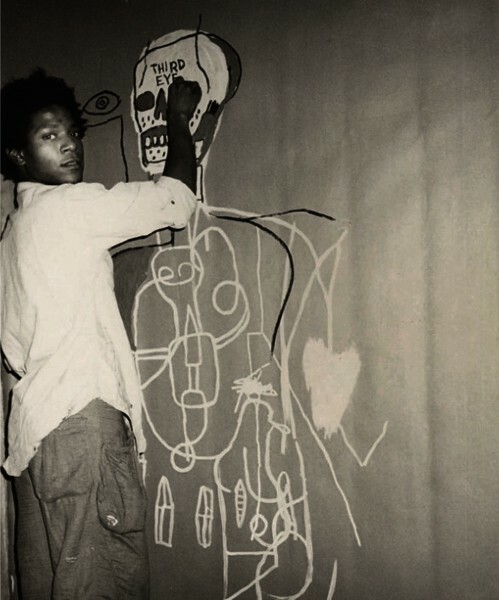 Judging from the picture you posted, I think Jean-Michel Basquiat would agree with Mr. Warhol. But motorcycles are different. They're something a man can get passionate about. Let the video fill your screen. Now, let me ask you something. Have you ever heard of the book, "Zen and the Art of Motorcycle Maintenance"? The book would look like this if it were made into a video.